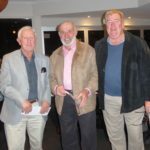 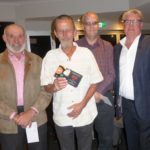 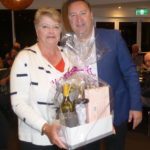 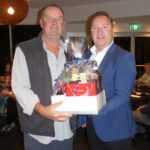 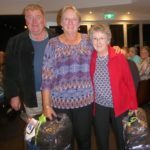 “Winners are Grinners” | Hahndorf Bowling Club Inc.
Our End of Season Presentation Dinner was held at the Three Gums Bistro in Hahndorf with forty seven members, sponsors and guests attending. 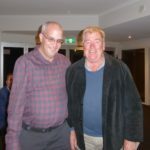 The evening was a great success with lots of fun and fellowship. 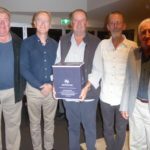 Highlight of the evening was the presentation of prizes kindly provided by our sponsors through naming rights for each event. 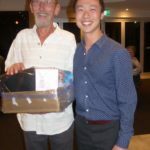 Photos below tell the story…..
Terry White Chemplus Hahndorf Open Singles Winner: Tim Anderson with David Zhang, Pharmacy owner.